Having been responsible for nearly 750 episodes of the South Bank Show, it’s extraordinary that no one has turned the documentary cameras on Melvyn himself. 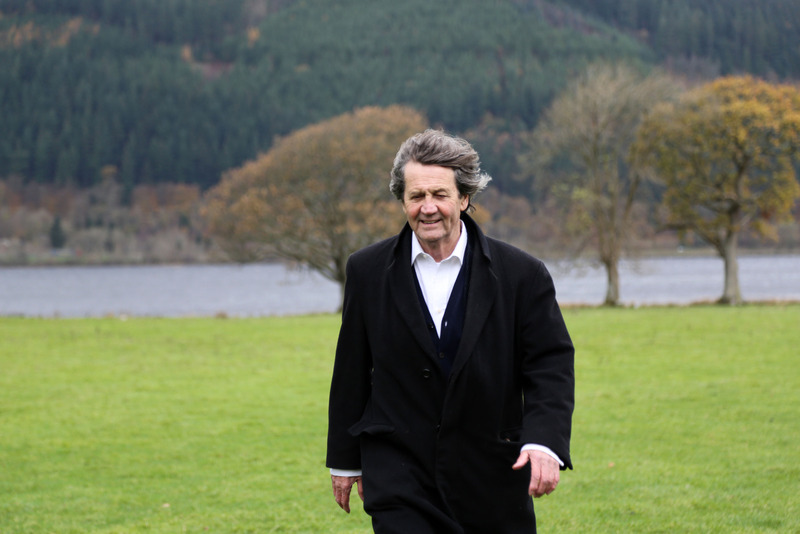 Only now, at 75 years of age and showing no signs of slowing down, has Melvyn agreed to a BBC Two programme about his own life and work. 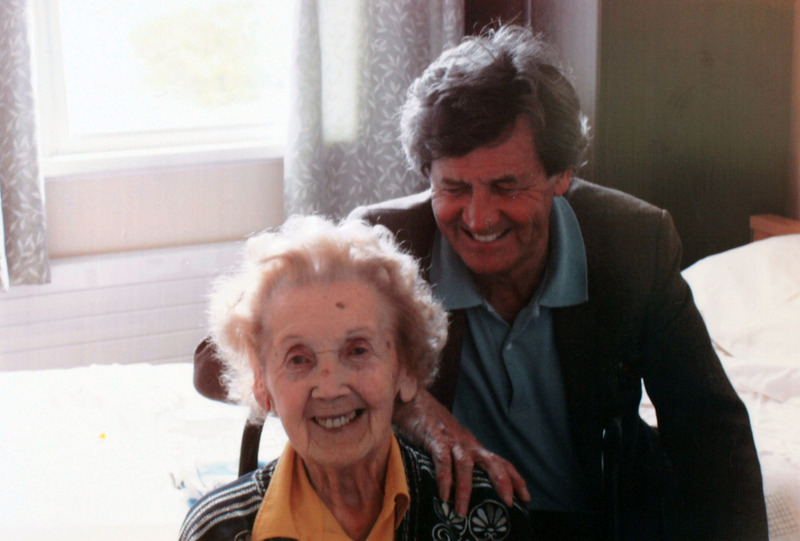 Bafta-winning producer and director Olivia Lichtenstein (whose recent credits include Prince Philip At 90 and Broadmoor) was given complete access to Melvyn for this film. With contributions from a wealth of well-known figures, from Dame Judi Dench to Howard Jacobson, this documentary charts Melvyn’s career highlights – from his early days in radio, to that famous lunch with Francis Bacon and Dennis Potter’s poignant last interview. 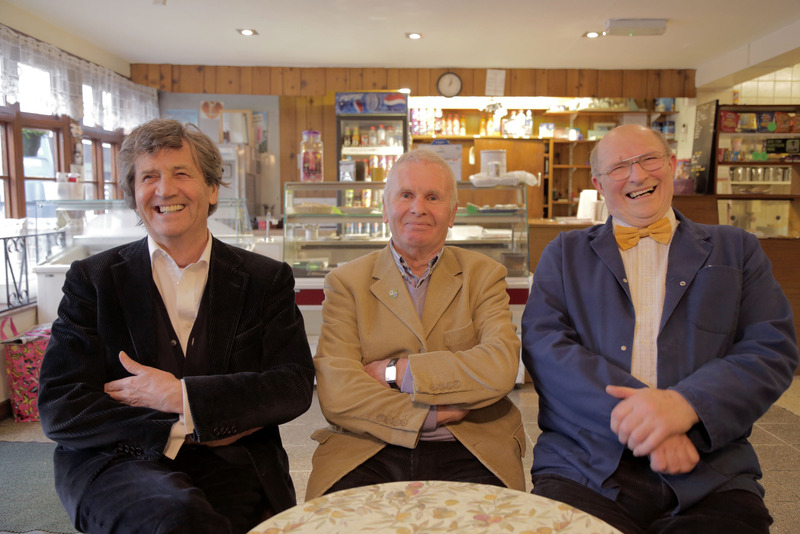 Returning to his home town of Wigton, meeting his school friends and one very inspirational history teacher, the film will also uncover Melvyn’s extraordinary life story and reveal how much it has influenced his writing. With thanks to BBC Pictures and BBC Media.